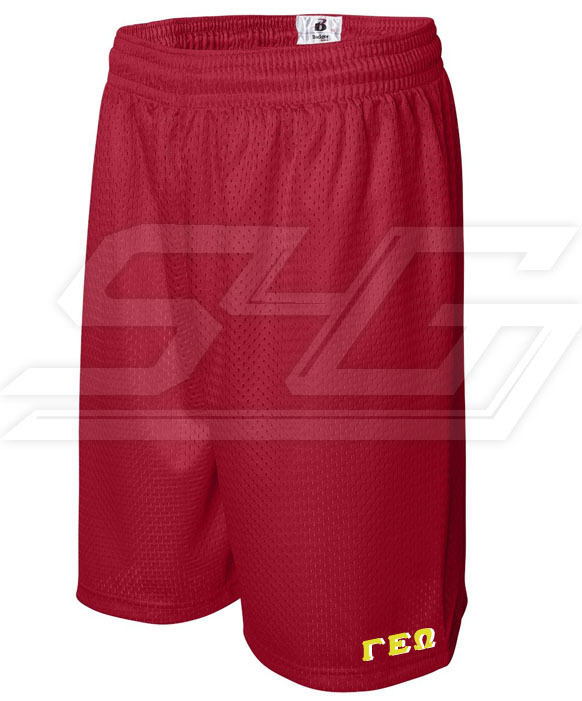 Athletic-cut shorts with on-and-off-the-field appeal. 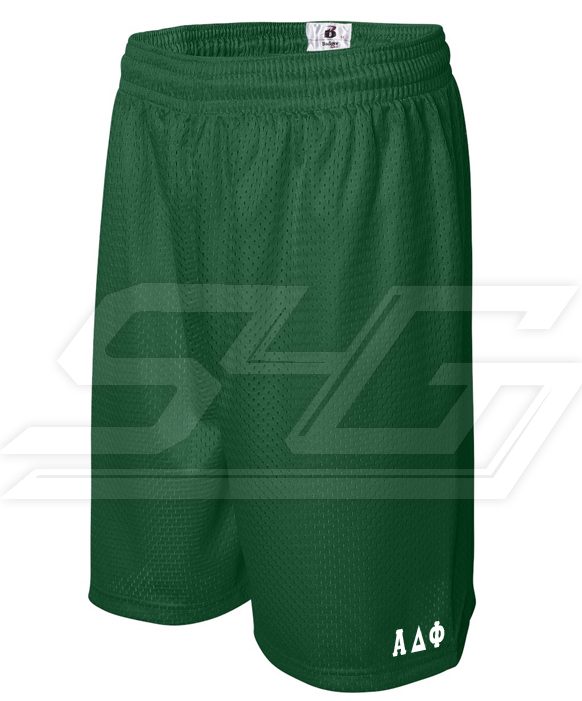 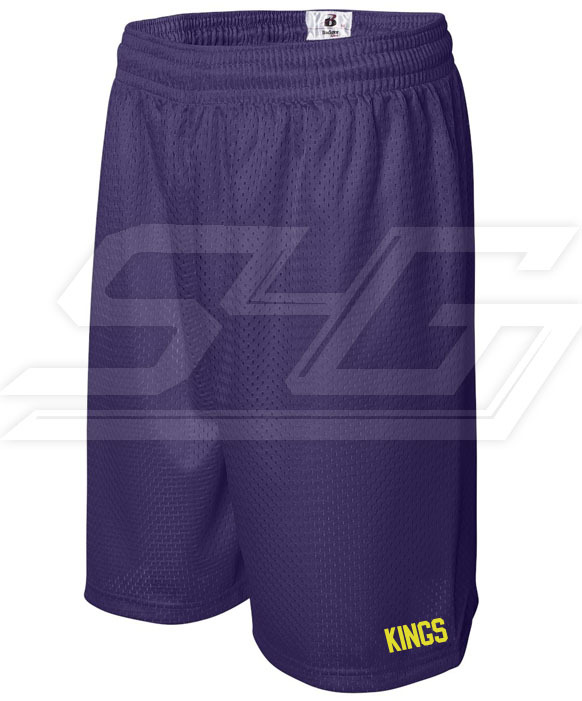 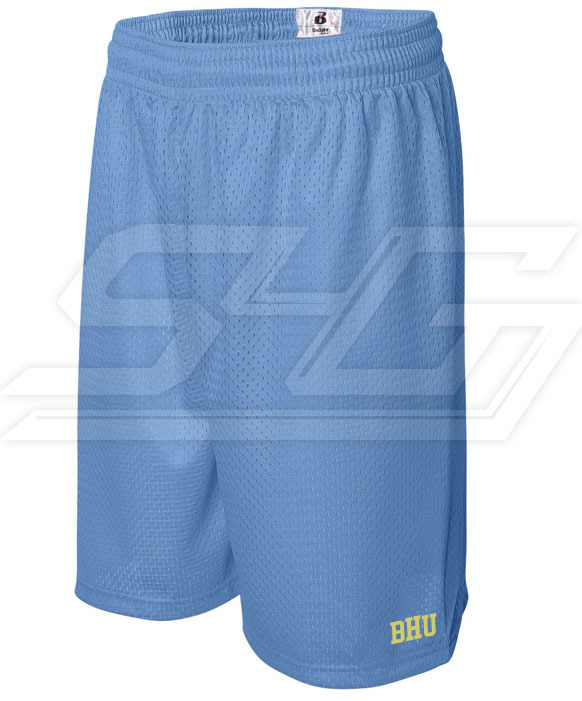 Add a custom logo or fraternity letters to the shorts. 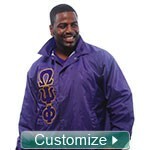 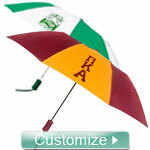 Customize by changing the colors, font, and letters.